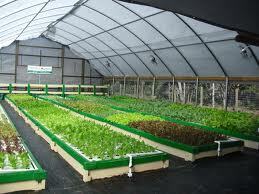 How many of you have heard of aquaponics? I hadn’t heard of it. I had heard of hydroponics (in other words, how all the best potheads are shutting down entire energy grids with their grow lights), but aquaponics? What on earth is that? 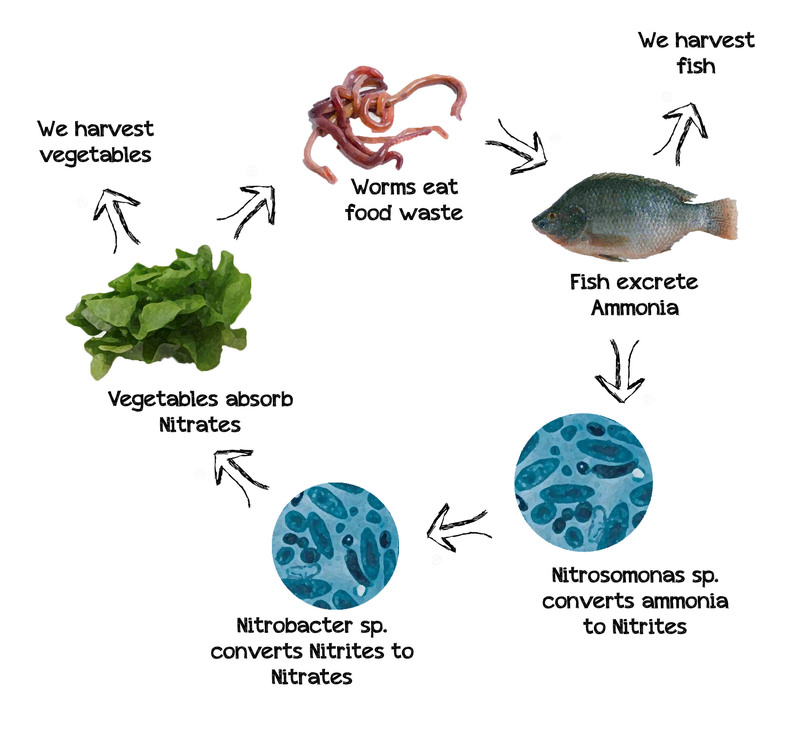 Aquaponics: a system in which the waste produced by the farmed fish or other aquatic animals supplies nutrients for plants grown hydroponically, which in turn purify the water. If this doesn’t blow your mind, I don’t know what will. Now, I have many lofty goals and aspirations for my homesteading practices, however, I am regrettably limited by space at the time. Yes, I’ve managed to cram two compost bins onto a back porch the size of a postage stamp (my neighbors must be thrilled), but even I have my limits. This is what my mind’s eye looks like. It is nothing like reality. But, for Christmas, my boyfriend got me the gift of a lifetime. They make these handy-dandy little countertop aquaponics systems. Like this one here. And he bought me one! I promptly bought a a Betta fish I named Mr. Belvedere (a nod to my faithful Betta fish from college who survived multiple interstate journeys stuffed in a cooler), and set my little system up and waited anxiously for the farm above to appear. While I will say that what was produced was a *little* smaller than the lofty goals in my mind, I did produce a staggering amount of wheatgrass very quickly. And the second the wheatgrass started to grow, the water went from kind of cloudy to crystal clear, and hasn’t changed since. Here’s my little farm! 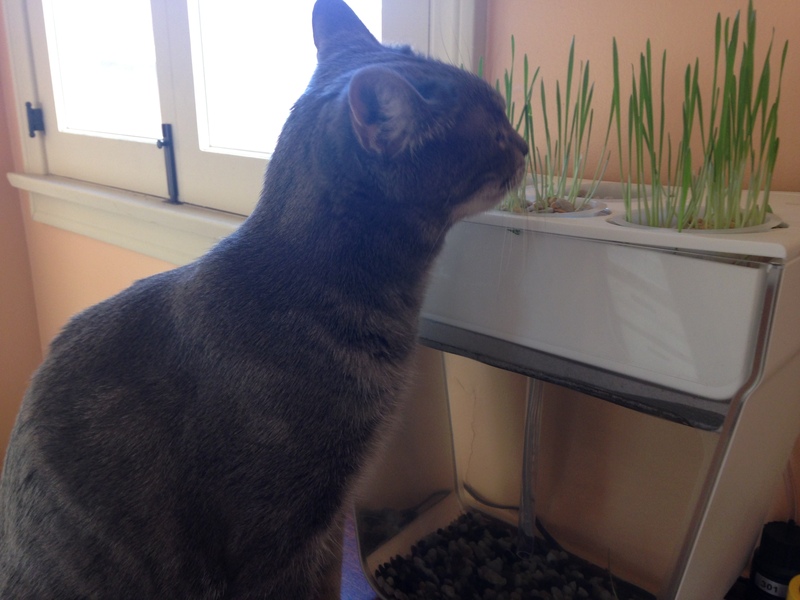 And as an added bonus, my cat loves the wheatgrass almost as much as my juicing boyfriend does. It is truly a waste free system!! I’m really interested in aquaponics on my eventual mythical “compound” on an outlying island in Washington State, but until then, I will stick with my tiny farm. I would love to hear people’s thoughts and reactions to aquaponics as a concept or a reality! Love aquaponics! If you haven’t seen it yet, check out a little documentary called “Fresh.” One of the subjects in the movie, Will Allen, created a jungle of an urban garden in the middle of downtown Milwaukee — and the aorta of it all is his aquaponics system. So inspiring. Go rent it! Awesome! Thank you for the recommendation. I will let you know what I think. Thanks for reading!